Over a million British expats are currently living in Europe and despite the career, culture and lifestyle opportunities across the continent, we all still get a little homesick at times and find ourselves missing a few home comforts. Watch UK TV online outside of UK Now! The good news is, your favourite British TV needn’t be one of them! With our focus on bespoke packages, stress-free set up and straightforward pricing, Skycards4europe has grown to become Europe’s premier provider for UK Sky TV. We offer the full range of channels and packages, but unlike some other providers, we also offer individual add-on channels, so whatever your hobbies or passions, we can create the ideal package for you. You can watch the TV you love on Sky Go, live and on demand, so you’ll never miss a thing. We have the full range of sports channels, so you can stay loyal to your UK teams! And depending on your Sky TV subscription, the kids can even enjoy a selection of cartoons on your laptop in the same room. Already a Sky Broadband customer? You can extend your WiFi signal even further in the home with a Sky Wireless Sky Go, which is available to all Sky TV customers on your compatible mobile, laptop or tablet with a 3G, 4G or WiFi connection. Do you want to watch UK TV abroad? Are you worried about the set-up? 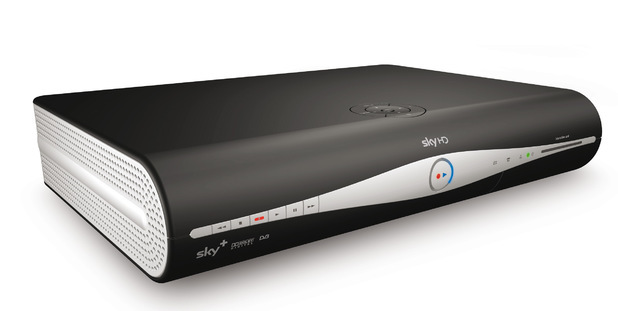 Finding a Sky installer in Spain, France, Germany, Netherlands, Belgium or Cyprus? Don’t worry, we have you covered there too. Skycards4europe has built a network of trustworthy, professional installers across Europe and will help you every step of the way. 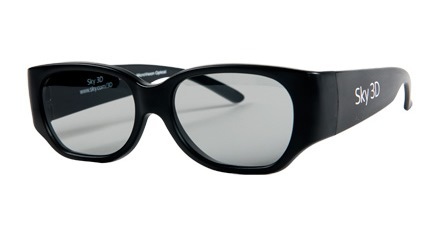 So whether you are looking for Sky Movies, Sky Sports, Disney, Sky Asia, Sky Atlantic, even Sky 3D we have what you need! Sky Online and SkyGo available shortly. 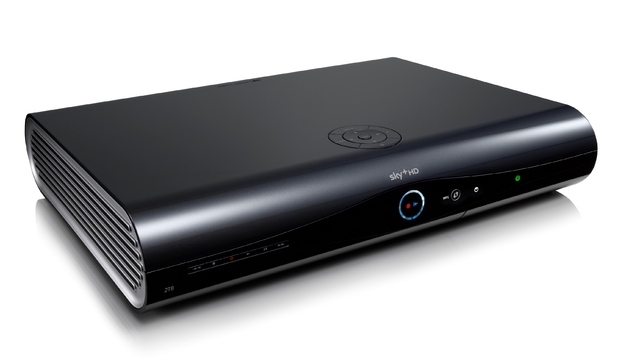 Sky’s famous Sky±HD box has revolutionised the way we watch TV, with up to 185 hours of recording space. Not only can you pause, rewind and record live TV, you can also record entire series at the touch of a button and take control of your box from anywhere in the world with the Sky± app. Enjoy the TV you love in stunning high definition when you have the Family Bundle and now it’s even easier to connect to On Demand and get the best features, including new Suggestions – all with built in Wi-Fi. Sky’s new market leading super-storage box gives you the same great features as our Sky±HD box but with six times more personal storage for your favourite HD TV. With enough room for two whole weeks’ worth of your favourite shows in stunning high definition, you won’t have to worry about running out of space. Plus, it’s easy to connect to TV on demand and get the best features, including new Suggestions – all with built in Wi-Fi. Ordered the Sky Sports package for the football and F1 season and excellent service. Excellent customer service and delivery times. We ordered an annual package for our bar and our customers could not be happier. Fast reliable service and response times. 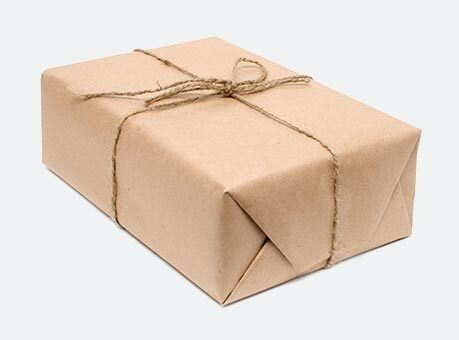 receive free shipping. Order today!